Need to find something you heard beyond the past hour or two? 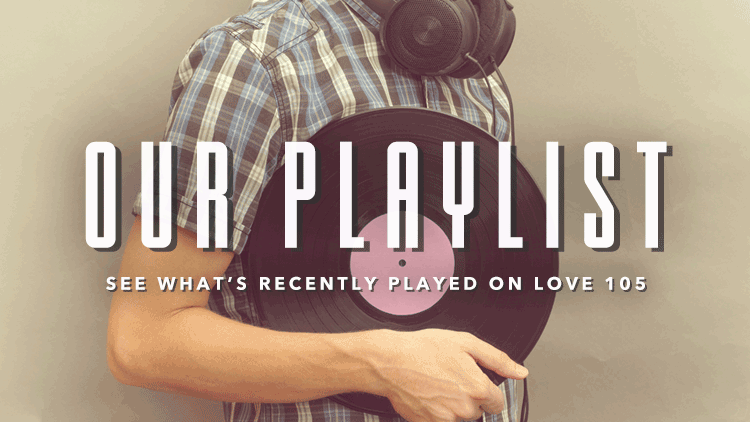 Use the calendar to search the past 30 days of LOVE 105 playlists. Thanks for listening!